This post was inspired by my year-long quest to get my teeth in order. In my 20’s I had dental insurance off and on, and then I moved to Germany where I was just too poor to take on the task. I had so much to take care of after that kind of neglect, and a LOT of tooth pain. I did what I could there and vowed as soon as I got back to the States to get a good job with dental insurance so that I can subsidize much of the cost. In the meantime, I have had tooth pain as I gotten a few root canals, caps, tooth extractions, and now down to filling my cavities. So in the meantime, I have been searching for natural remedies for my toothaches. I turned to essential oils for help. 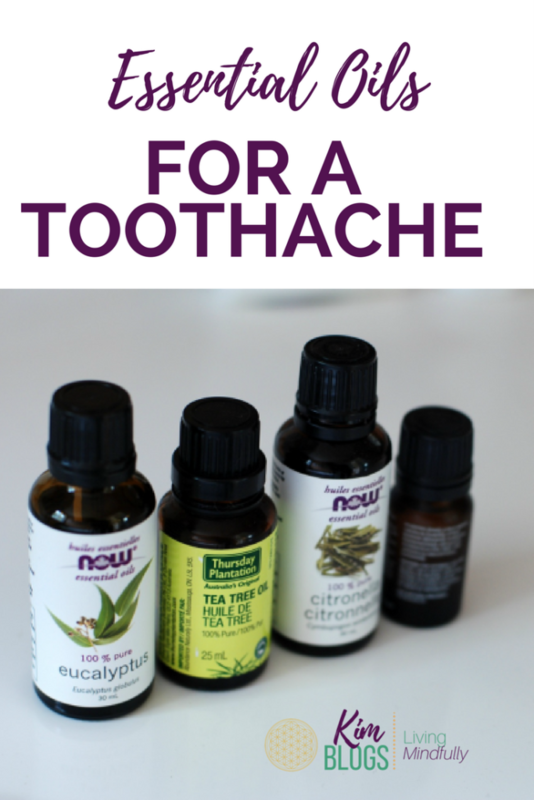 Here is a list of some essential oils for a toothache to help you conquer the pain while you save for the dentist. 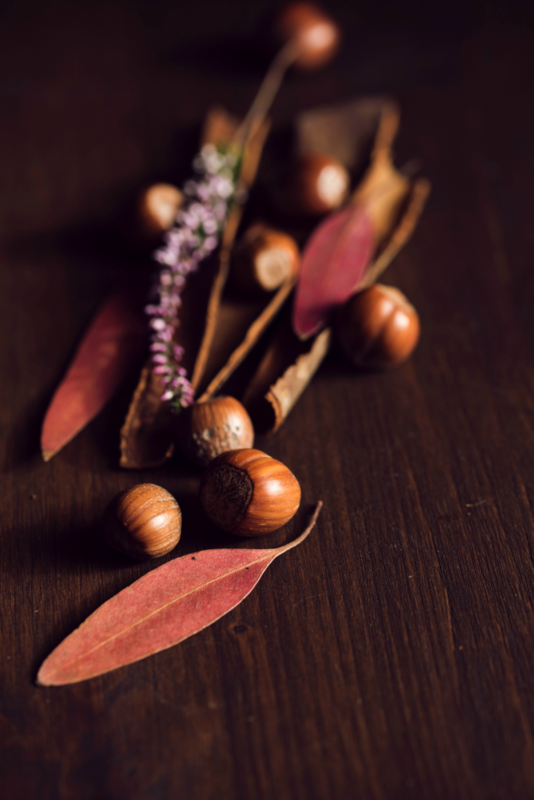 This oil is a natural pain reliever and a natural antibacterial. I have tried it myself, and it worked really well for a tooth before I finally had it extracted. I use a couple of drops and some water to swish around, or I put it in my diffuser and inhale the oil. This is a triple threat. 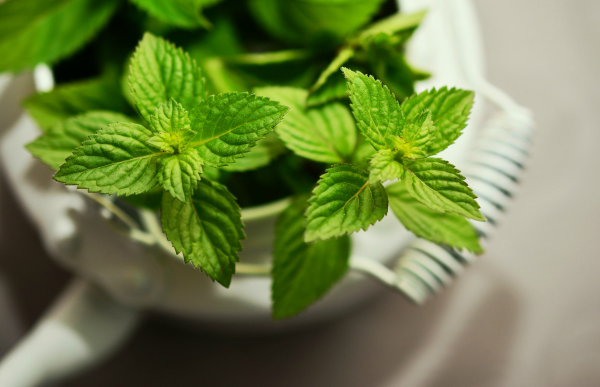 This oil acts as an antiviral, antioxidant and antimicrobial. This basically means that it can help reduce any infection that may be present thereby reducing your pain. You can apply it directly to your gums. I have used this, and it works instantly. You can also swish it out with some water and use it that way. This oil is also an antimicrobial. It can help reduce the bacteria that is causing you pain. It also helps with the plaque that can break down teeth as well! This oil does double duty to help with pain and with any potential cavities. You can make a mouthwash or apply directly. I have used this one too, and it definitely works. I hope these help you relieve your pain temporarily before you can go to the dentist. 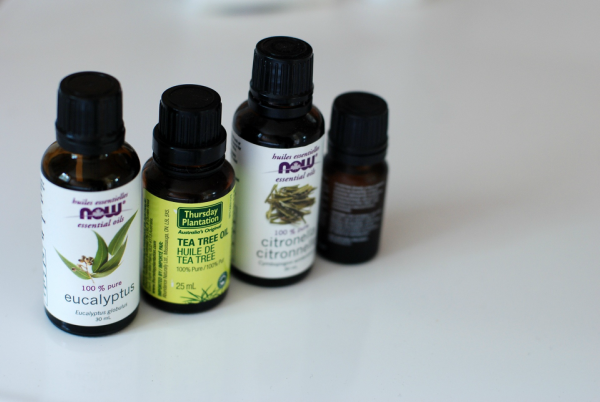 Essential Oils have so many fantastic uses so you can avoid the over the counter medicines. Let me know how it works for you below!